There’s a bill in the legislature that would add the photos of food stamp recipients to their electronic benefit transfer or EBT cards. The idea behind the legislation is to stop food stamp fraud. 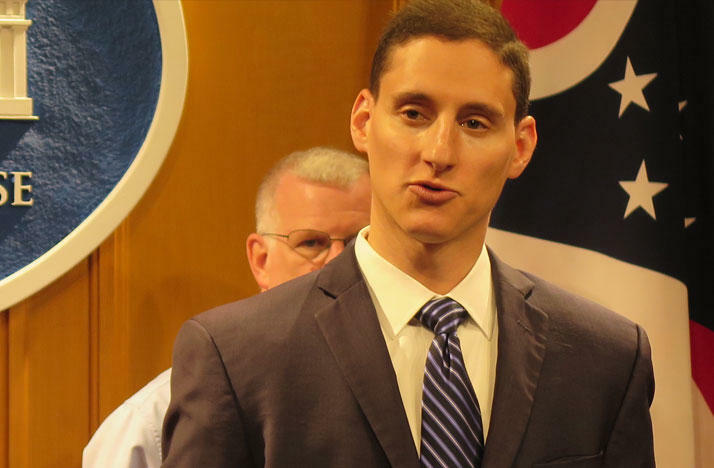 Ohio's state auditor has announced that he's running for attorney general next year. 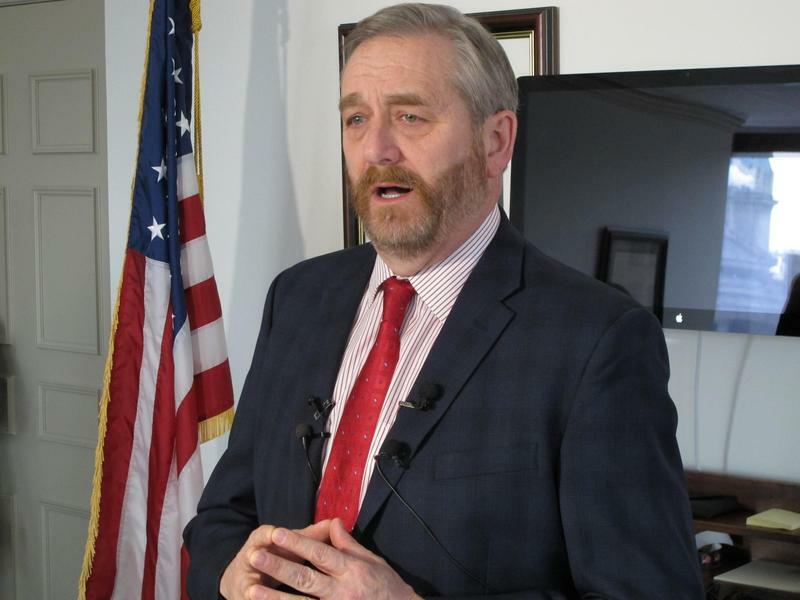 Auditor Dave Yost, a Republican, made the announcement Tuesday against a backdrop of several statewide office holders expected to jockey for new positions. Ohio’s auditor is suggesting a way for the Bureau of Workers Compensation to save money. The report suggests the agency raise its rent in a key building. 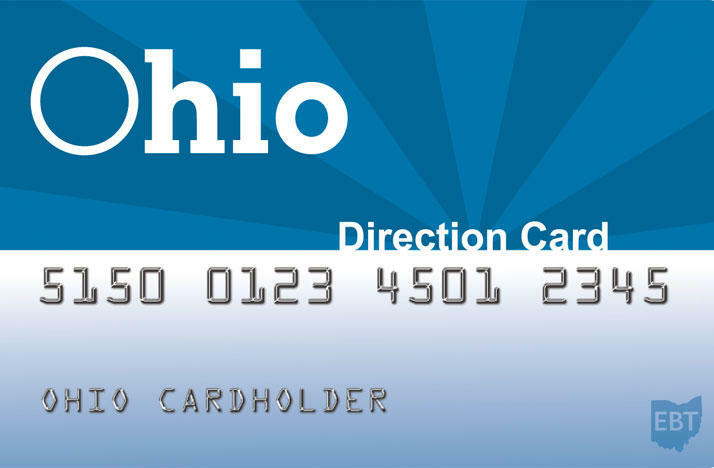 Nearly half of Ohio’s local fiscal officers say they are unaware of anti-fraud services that are available to protect their bank accounts. Ohio leaders say they’ve made changes to make it easier for local governments to put their spending online. 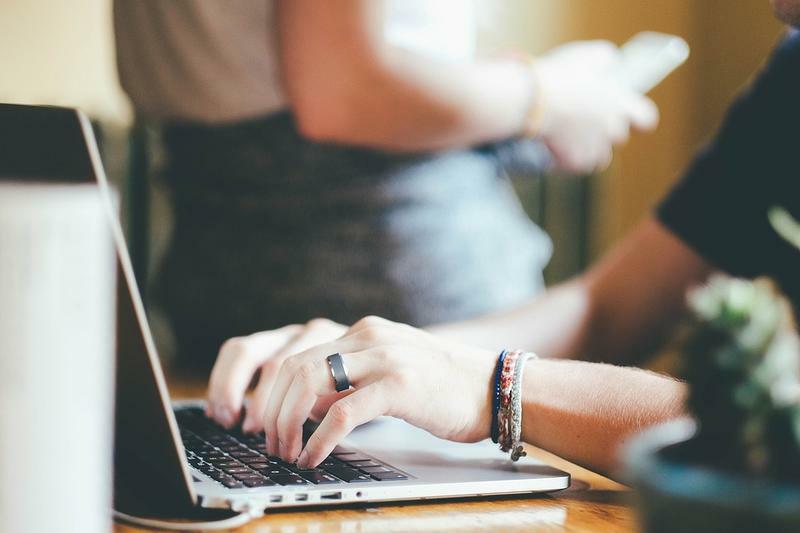 Ohio's auditor is pushing a big change to how the state funds online charter schools. 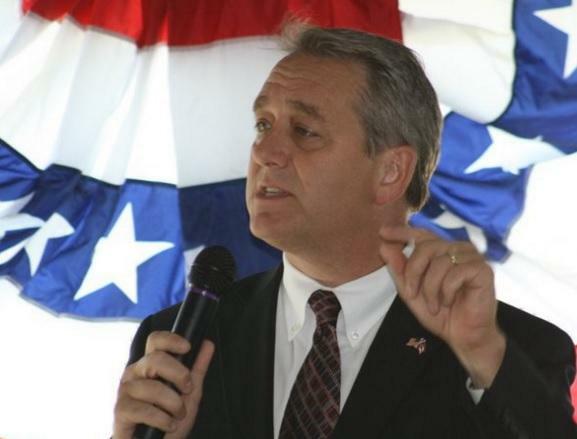 Dave Yost wants to tie state dollars to student achievement. 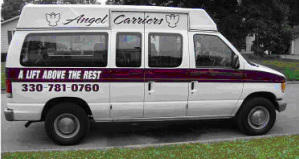 Auditors in Ohio say a transport company owes the state $486,000 for improper reimbursements made for transporting Medicaid patients. 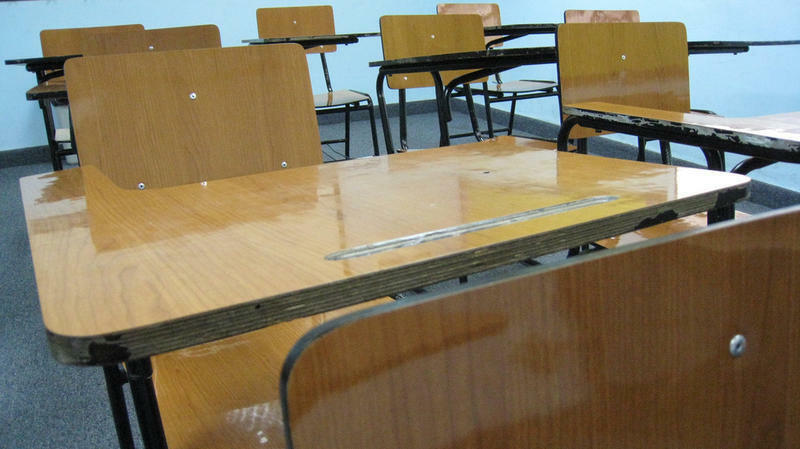 Ohio's auditor will announce the results of an unannounced student attendance count carried out early in the school year. Ohio’s Republican Auditor says he he will not support his party's current presidential front-runner if he wins the nomination. Ohio charter schools are here to stay, but the way they are governed is changing. Last week, state auditor Dave Yost told lawmakers that the system overseeing charters is broken. 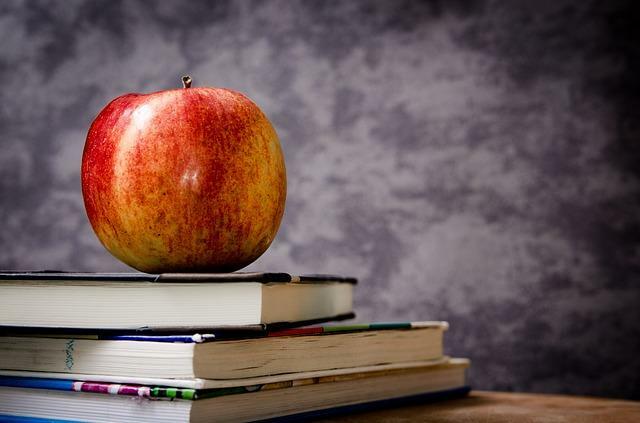 This hour we’ll take a closer look at proposed measures meant to increase transparency and accountability of these publicly funded, privately governed schools. 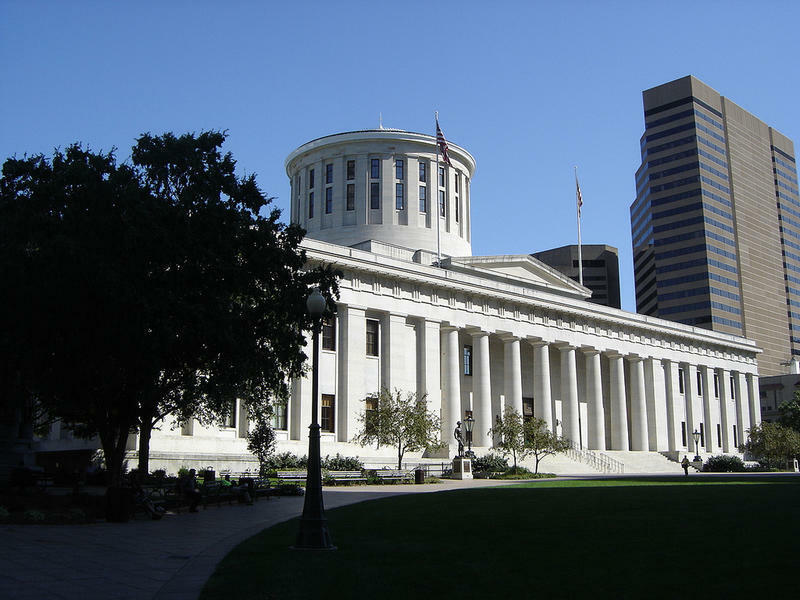 Two of Ohio’s statewide officeholders are making appearances at the Statehouse on the same day to support separate business and charter school proposals. Secretary of State Jon Husted plans to testify Wednesday in favor of a bill reducing Ohio’s business filing fee by 21 percent. Husted, a former House speaker, has said provisions of the bill will make it easier and less expensive to do business in the state.